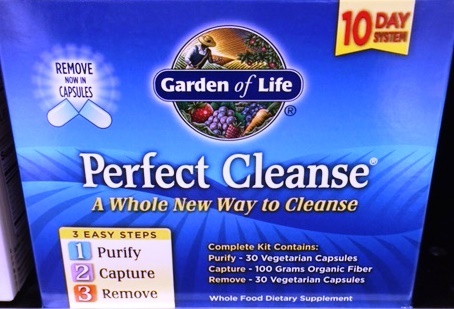 Perfect Cleanse™ is a comprehensive, easy-to-follow natural cleanse program for use in the evening over a 10 day period. * Perfect Cleanse provides the triple benefits of purifying, capturing and removing toxins normally introduced into the body, through a three-step regimen using Perfect Cleanse Purify, Capture and Remove supplements. * Formulated to enable a normal lifestyle without disruption during your cleanse, Perfect Cleanse is as easy to use as 1-2-3.